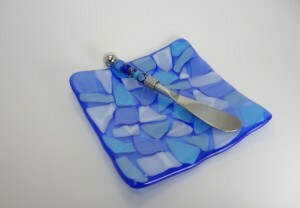 Michelle is now offering fused glass classes in Colorado Springs for you! 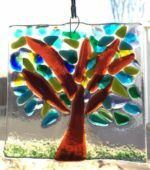 Visit the Glass Classes tab for more details or here to register for an upcoming class. 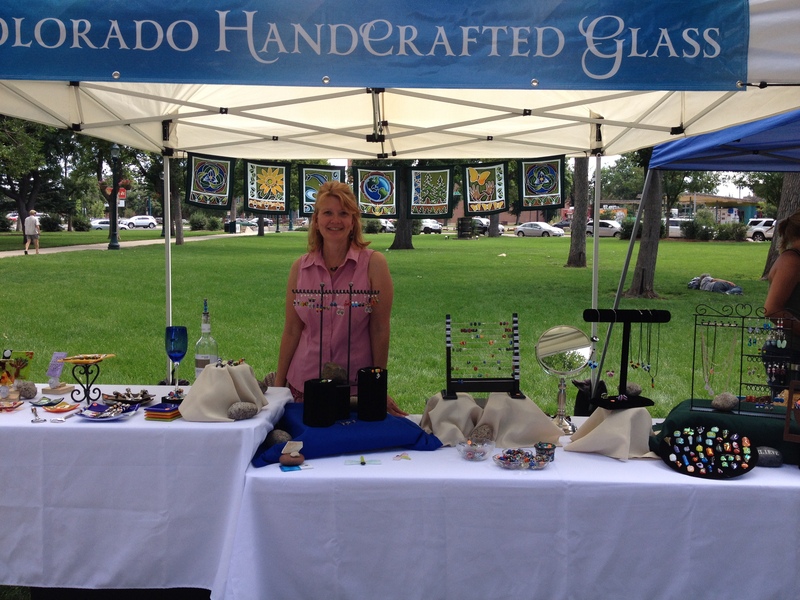 New Earth Beads is located in Colorado Springs, Colorado. 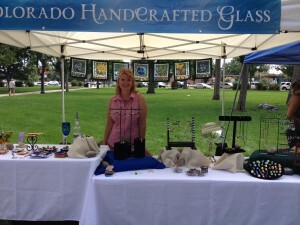 We sell at local shows, markets, and a few stores. 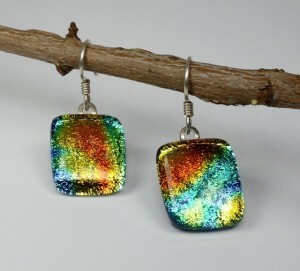 Please visit our Facebook for regular updates and photos of new creations. Also, if you would like to receive updates on where we will be selling and upcoming glass classes please sign up to request be added to our monthly email list. 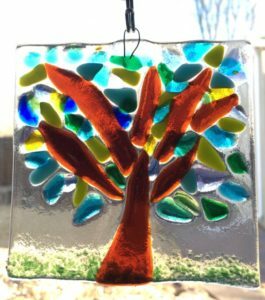 Michelle is currently selling her glass creations out of her glass studio, please email or call michelle@newearthbeads.com/719-510-5096 to visit. 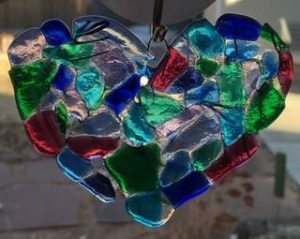 Her glass creations are also for sale at the downtown shops Eclectic CO located at 214 1/2 N. Tejon and Honey, Tea & Me at 22 E. Bijou. 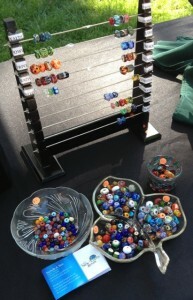 New Earth Beads is currently a “mobile” business selling at various venues. We are not selling items through the internet. However, you may view my creations HERE. PLEASE DO NOT PLACE YOUR ORDER FROM THE SITE. 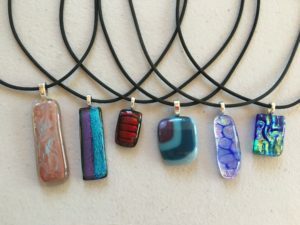 The photos on the Square site are less than ideal and do not indicate specific dimensions, they are merely meant to give you an idea of my inventory of creations. 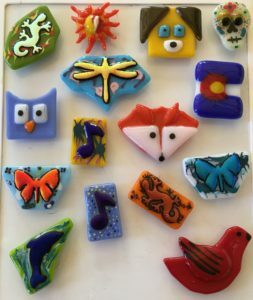 However, if you see something you like, please contact me at michelle@newearthbeads.com or 719-510-5096 and we can discuss further arrangements. I am also happy to discuss custom orders. This page will be updated as to when and where New Earth Beads will be at Festivals, Markets, Shows, etc. 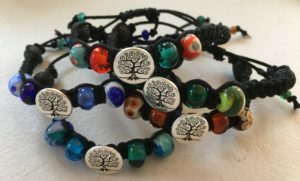 Updates will also be added to the New Earth Beads FaceBook page. 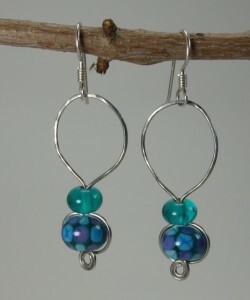 And you can always feel free to contact me at Michelle@newearthbeads.com with any questions. Thanks for adding me to your email list. Stunning colors and designs, Michelle! Phoebe bought me a present from your website this Christmas! Stunning work! Thank you! I’m so sorry I am just now seeing your comment. That is awesome that you like your present. 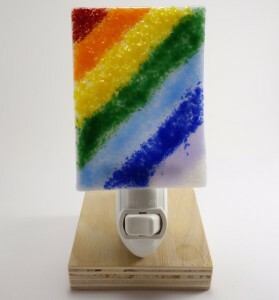 I am thrilled and thank you so much for posting here. Wishing you a fabulous 2015! 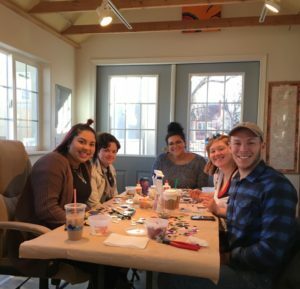 Fun Classes & Events Newsletter!